Olde Towne Portsmouth is so lovely. Especially in the Spring. The flowers are blooming, the homes are getting their annual spring clean, and the way the sun rests on the town is GORGEOUS! 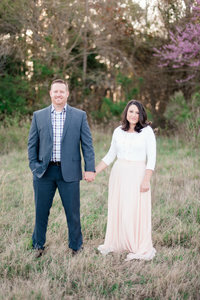 This is why we thought it would be a perfect setting for this beautiful family. We have known Ruthie and her family for many years. It’s funny how God brings people back into your life at certain times. Ruthie and I have always gotten along really well, it was just our schedules were always too busy to really get to know one another. And now here we are a few years later catching up on life together! It is fun watching her family grow. Her children are gorgeous and she is one blessed momma! I loved how the setting matched them so well and the light was beautiful! We couldn’t have asked for a better day! Loved that they brought their new dog along for a couple of family pictures…I will share a few of just me and the dog….He is a BEAST! But for now here is this beautiful family!